We are mid-way through February and people are starting to reflect and work to stay on top of their resolutions. I know I am trying to! I haven't quite reached where I wanted to be at this point with my weight loss but I have come a long way, worked hard at my diet and been pretty consistent with workouts. But I will admit that I think I may be in a weight loss rut. And I know I am not alone! 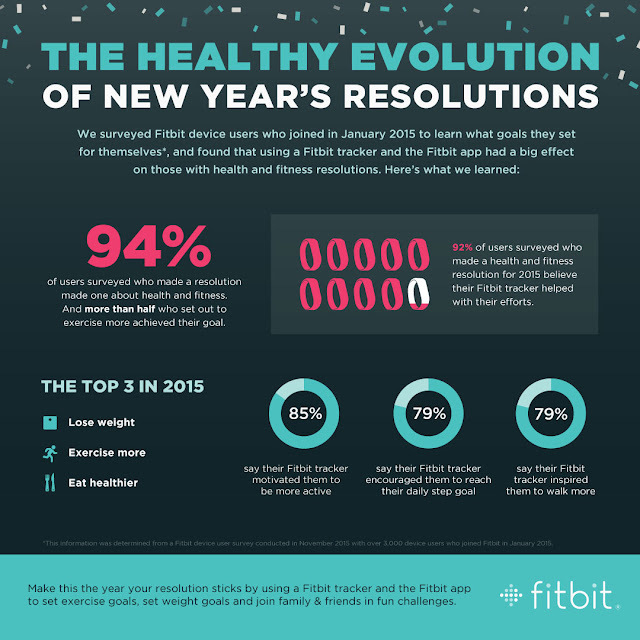 People can often feel discouraged by resolutions, especially considering how they held up in 2015, but Fitbit recently conducted a survey* that revealed insights on how people can hold themselves accountable to their resolutions and trends for 2016.
o 92% said they believe Fitbit helped with their resolutions. 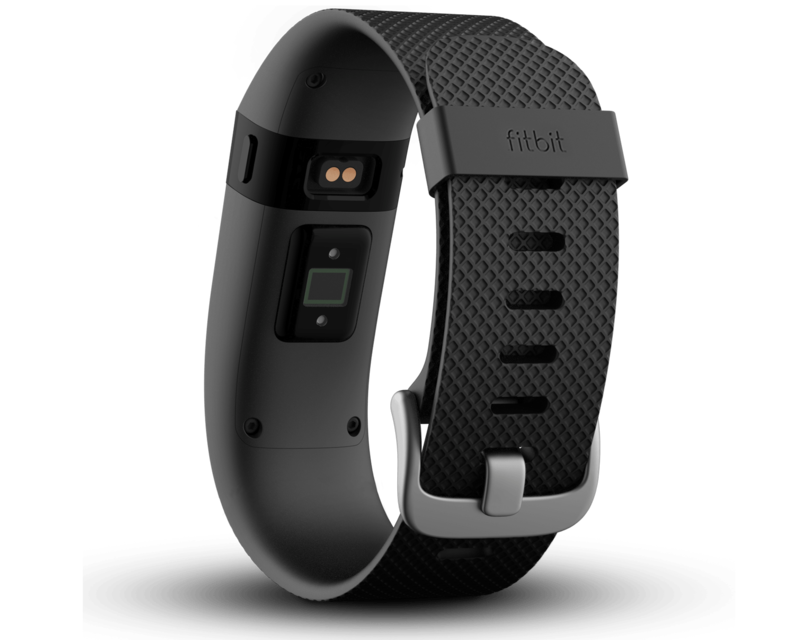 The top ways Fitbit helped users was through added motivation, increased activity level awareness, and social accountability. 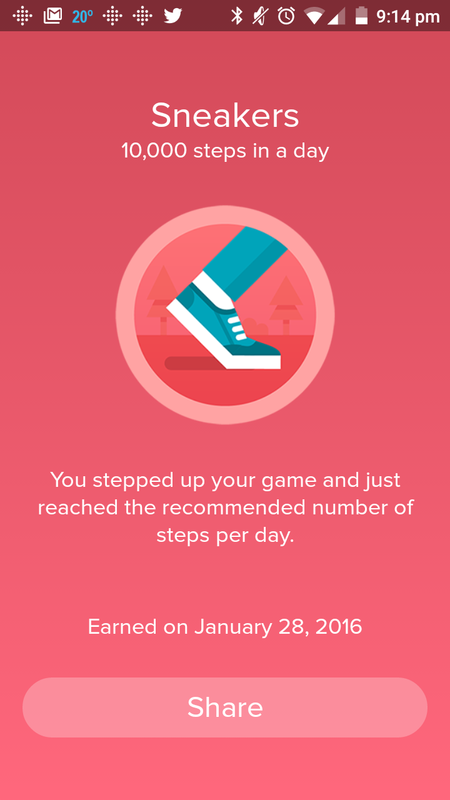 * This information was determined from a Fitbit device user survey conducted November 2015. As demonstrated by the survey data above, you can better stick to fitness resolutions when you’re more aware of your activity, motivated by a clear goal, and sharing resolutions with your friends and family. I have definitely found this to be true with my FitBit Charge HR! I ABSOLUTELY LOVE IT and wear it everyday, all day! It has kept me motivated to keep moving throughout the day, reach my fitness goals and get more sleep at night...which I really need! Plus, it works great with my other fitness and diet apps to help me eat healthier, keep track of my calories and help with my weight loss! 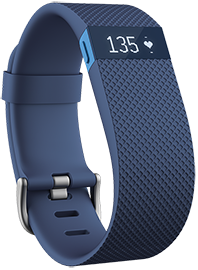 The Fitbit Charge HR™ is an advanced fitness tracker that delivers PurePulse continuous wrist-based heart rate tracking, all-day activity tracking, and Caller ID for active consumers looking to track workouts and activity to push their fitness further. SmartTrack automatically recognizes select exercises and records it in the Fitbit app, giving users credit for their most active moments, so they are more informed to be able to reach their goals. It effortlessly identifies and records continuous movement activities like biking, hiking, running and sports like basketball, soccer and tennis. 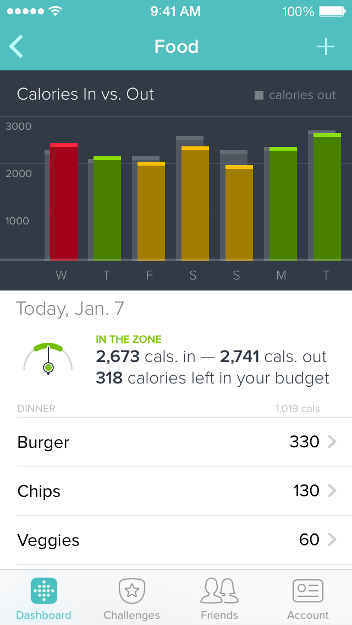 Plus, I can see all day activity stats, like steps, distance, calories burned and floors climbed right on my wrist. 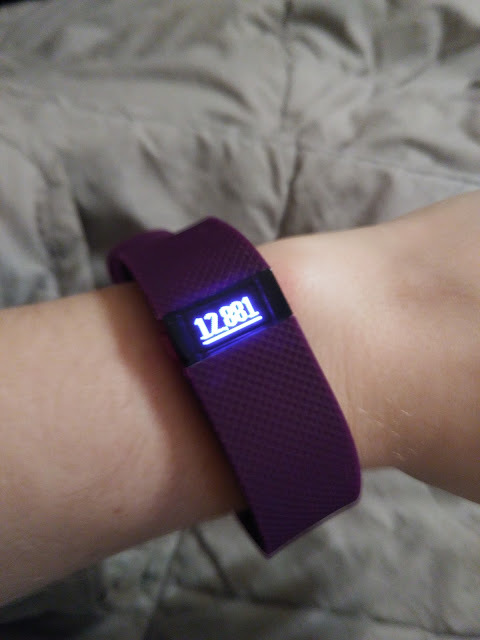 I can easily push a button right on the Fitbit and see all my data for the day in one place without even having to pull out my phone! One of my favorite features is automatic sleep tracking that shows me how long and well I slept! With three small children it is definitely interesting to see how much sleep I get each night and the quality of that sleep! 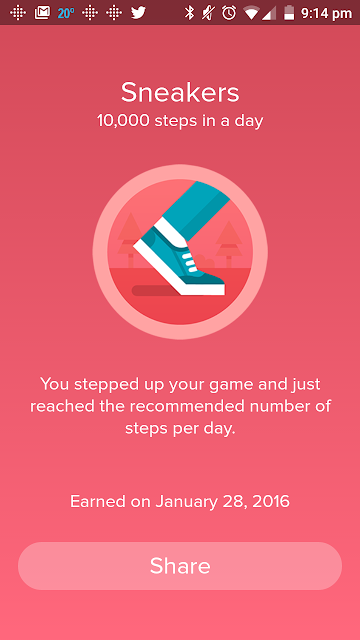 It is one of my goals this year to get more sleep so the Fitbit has been really helpful with this goal as well! Plus, my Fitbit syncs wirelessly with 200+ devices so you can access stats and motivational interactive tools without having to plug in! Best of all, it comes in my favorite color - PURPLE - so I get to show off my personality as well as stay fit and active! It is super comfortable to wear and the battery life is awesome! The Fitbit ChargeHR has kept me motivated, kept track of my activity and diet and even tells me the time :) This is by far one of my favorite products of the year!